There’s nothing better than being outside and hearing music in the distance. 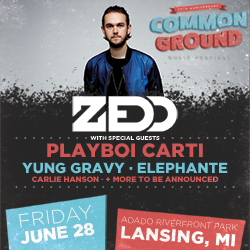 As you get closer, the music gets louder, and soon you find yourself at one of the many outdoor concerts right here in West Michigan. 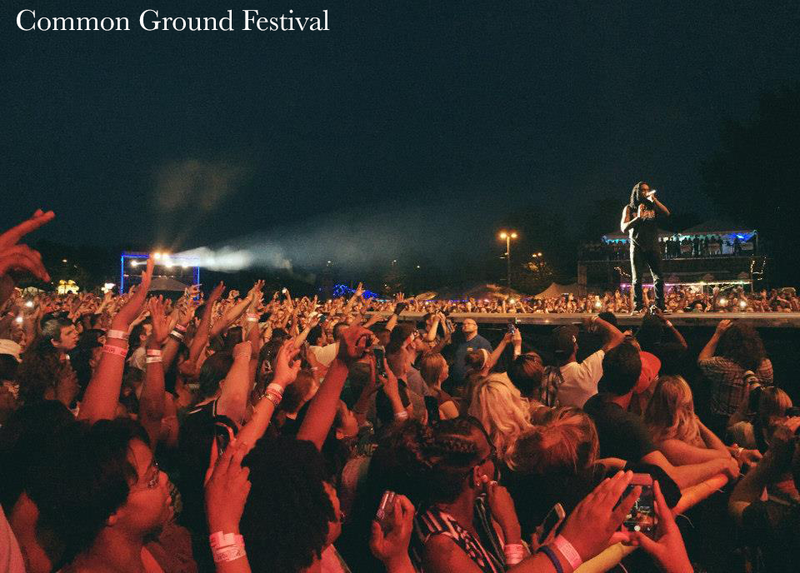 Performances in West Michigan range from local acts in the park to national headliners, performing on some of the area’s biggest stages. No matter your taste, there’s an outdoor music event for you to check out this summer and into the fall. Lemon Creek Winery in Berrien Springs is hosting their Father’s Day Festival on Sunday, June 18th. Live music fills the festival’s grounds as Libido Funk Circus takes the stage as part of the day’s live entertainment. 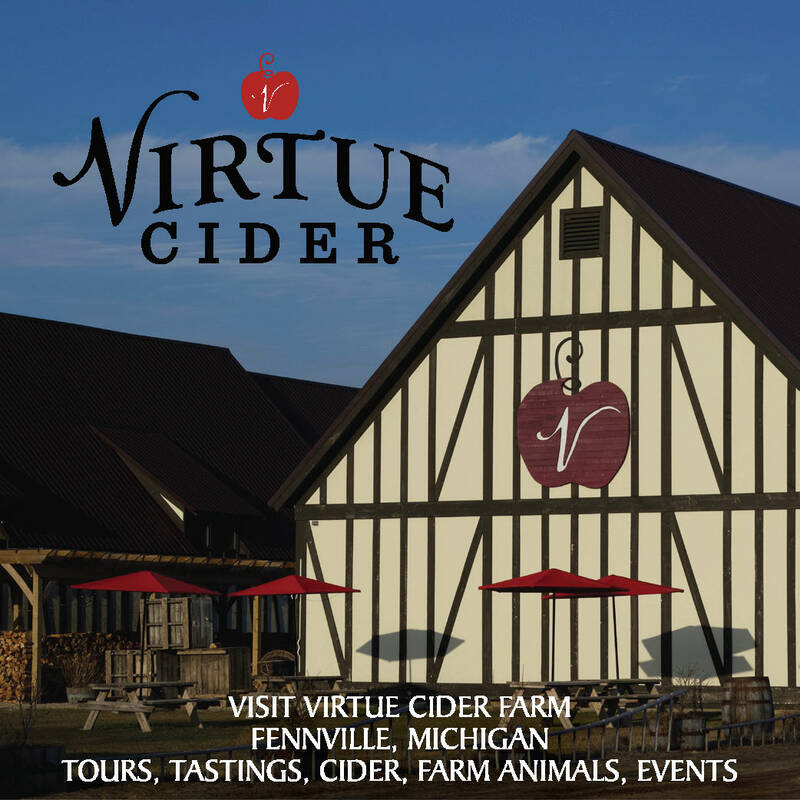 This is Michigan’s longest running wine festival, and has fun for the entire family. 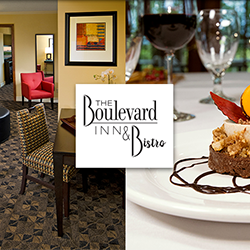 The Inn at Harbor Shores in St. Joseph has music every Sunday, Wednesday, and Friday evening this summer. Music is located at Dockside at Plank’s Tavern, attached to the inn. Drink specials include $3 Landshark or Bud Light and $5 craft drafts from many local breweries. St. Joseph also hosts outdoor music all summer long. Their Friday Night Concert Series starts June 23rd and runs through September 1st. Hosted every Wednesday from June 28th to August 23rd, the Borwn Bag Concert Series bring music to your lunch hour from noon to 1pm. Rounding out your weekend are the St. Joseph Municipal Band Concerts on Sundays from June 25th to September 4th. You’ll have two chances each day to see these concerts with performances at 3:30pm and 7:30pm. All concerts are free and held at the John E.N. Howard Bandshell. Battle Creek has festivals throughout the summer, each featuring various musical performances. The Marshall Blues Fest is Saturday, June 24th with blues music filling the air on Michigan Avenue in downtown Marshall. Vibe@5 is a weekly concert series every Friday in July and August, featuring local and regional performers. The Caribbean Festival is Saturday, July 22nd with Reggae music taking center stage in addition to tasty island food. The following week is Leilapalooza on Saturday, July 29th. This all-day music festival features over 60 acts on multiple stages. Rounding out the summer is the Michigan Metal Fest on Saturday, August 25th at the Leila Arboretum. Listen to metal music as 40 acts perform on four stages. The music never stops in Battle Creek! 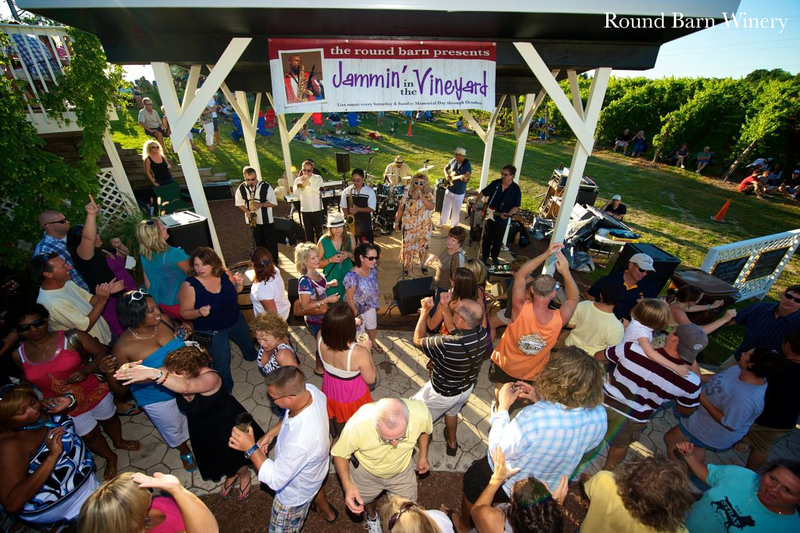 Round Barn Winery in Baroda has outdoor music all summer long, with an event calendar filled with festivals, parties, and more. Events include the Summertime Blues Party on June 10th and 11th, Barodeo on July 15th and 16th, and Makers Market on July 29th and 30th. Each event features music acts from across the state, performing country, rock, blues, and more. 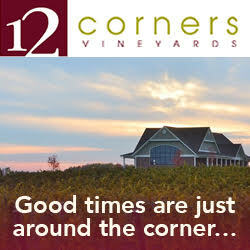 Of course, their delicious wine and food will be available every time you visit. Seven Steps Up in Spring Lake presents their annual outdoor music festival on Sunday, September 10th. The festival features performances by Seth Glier, Birds of Chicago, and Jesse Terry. If you’re not able to make it for the festival, their Courtyard Concerts presents free live entertainment at the Grand Haven Farmers Market from 10am to 1pm between now and the end of October. Seven Steps Up is a premier concert venue in West Michigan, and their outdoor music series is no different. Soaring Eagle Casino in Mt. Pleasant offers outdoor concerts all summer long. Outdoor concerts include performances by Avenged Sevenfold, Journey, Lionel Richie, Weezer, Keith Urban, and more. Visit their website to see what you’ll be listening to this summer. The Muskegon area has Music all summer long. The weekly McGraft Park Free Summer Concert Series kicks off July 11th and and runs through Wednesday August 23rd. Parties in the Park celebrates over 30 years of bringing music the Muskegon. Their lineup this year starts June 2nd and runs through August 18th. Walk The Beat in Grand Haven is Saturday, August 19th, and is a music festival like no other! 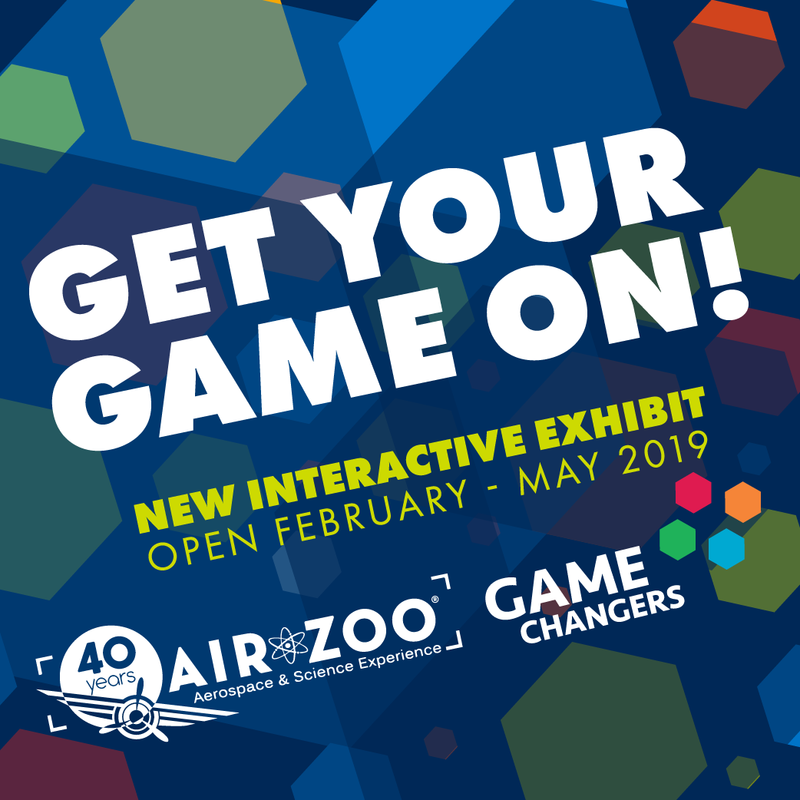 The event hosts dozens of artists from all over the state in local business and venues, where participants can literally “walk the beat” from show to show, and enter a series of giveaways along the way. It’s the perfect way to expose emerging musicians, as well as support local business in a big end-of-the-summer party! 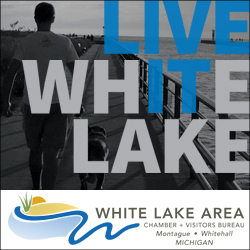 Throughout the summer, White Lake offers free live music events every Tuesday evening at the Montague Band Shell. This summer, there’s something for everyone, with music kicking off on June 20th and running through August 22nd. BoatWerks Waterfront Restaurant in Holland has live entertainment every evening this summer. Enjoy the music that fills the air as you have a drink and delicious meal with friends and the lakeside view of Lake Macatawa. Live music booms throughout Hudsonville Veteran’s Park every Thursday evening in June. The Hudsonville Concert Series, hosted by the Hudsonville Area Chamber of Commerce, is the perfect place for families looking for kid’s activities, entertainment, and giveaways. Come hungry, as various local food trucks are going to be on the scene. Breakaway Festival in Grand Rapids features a well-curated musical lineup of national and local artists, local vendors and food trucks, and more when it takes over Belknap Park on August 25th and 26th. They have something to fit anyone’s musical tastes, from rappers like Travis Scott and Kyle to world-renowned DJ Zedd. Join them for an unforgettable weekend as you dance and sing along to your favorite artists with thousands of your closest friends. Stop by Downtown Market in Grand Rapids for the Music at the Market series. 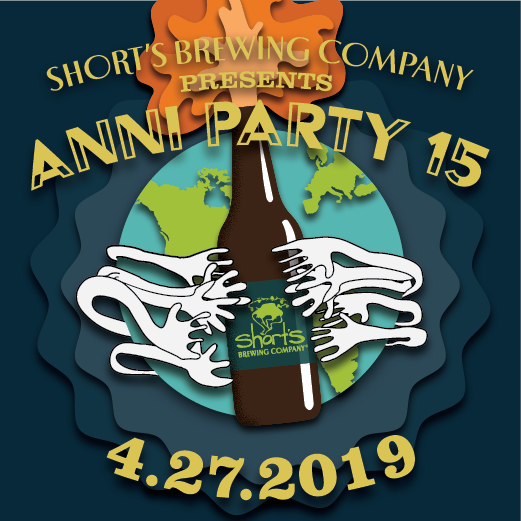 What’s better than good tunes, great food, and delicious drinks, with Aperitivo, Love’s Ice Cream, Rocket Pies, Slows Bar-B-Q, and Social Kitchen & Bar open late during each event. Stop by June 22nd, July 19th, and August 16th from 7-9pm and enjoy live strolling music while soaking in the sun on the patio. 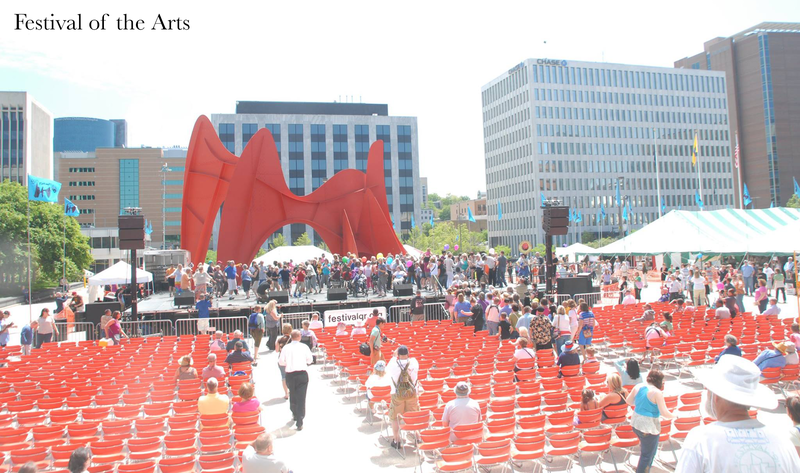 The Festival of the Arts in Grand Rapids is a free, three-day community event from June 2nd to 4th that features several stages of performances, a juried Regional Arts Exhibition, and dozens of food booths run by nonprofit organizations. Music fills downtown Grand Rapids as you check out the art, try delicious food, and walk around the streets during this fun-filled event. The Pocket Park Music Series comes to Pocket Park in Big Rapids on Friday afternoons this summer. At each concert, a local non-profit organization or service agency is recognized and thanked for their service to the community. A full lineup will be released soon, so keep an eye out for what acts you’ll be listening to this summer! Sparta has two concerts planned for their Concerts in Rogers Park series. Visit them on Wednesday June 21st and 28th for the free entertainment. Each concert has a different theme. The first one being a dance party complete where costumes are encouraged and the latter is a traditional country concert. Bring a blanket or lawn chairs and enjoy these free outdoors shows! The mission of the Michigan Irish Music Festival in Muskegon is to produce a quality Midwest Irish music festival promoting Irish culture and heritage while enhancing the community through entertainment, tourism, education, and philanthropy. Over 20 bands perform on five stages from September 14th to 17th, featuring Celtic rock, traditional, folk and contemporary styles. LowellArts in Lowell has concerts that promote the best of the region’s talented musicians, featuring music groups exclusively from Michigan. The concerts range from blues and world music to rock, swing, big band, and jazz. 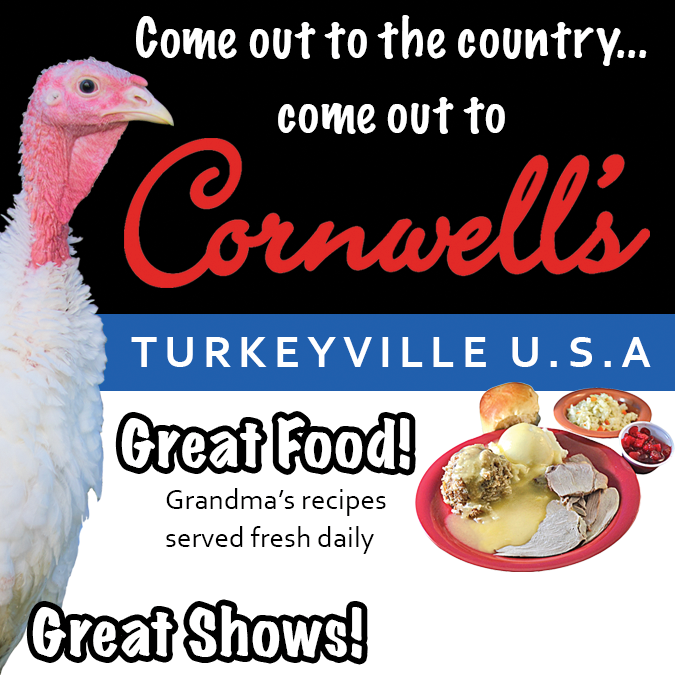 Shows are every Thursday evening starting on June 15th and running through August 25th. 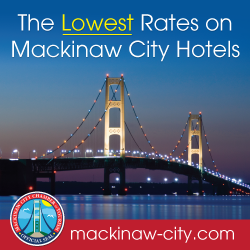 Mission Point Resort on Mackinac Island is celebrating the island’s Lilac Festival with the Purple Pig Roast on June 10th and 17th. In addition to the delicious food and lilac themed drinks, live music will be playing all afternoon. Hosted on the resort’s waterfront lawn, enjoy a day filled with barbecue and music to compliment it. The Island House Hotel on Mackinac Island has outdoor music throughout the summer. In addition to the music, their Ice House Bar & BBQ serves delicious classic American fare with a relaxing atmosphere, both inside and outside. Tucked discreetly behind the Island House, this local favorite opens with a fresh look including an expanded outdoor seating and intimate atmosphere to enjoy music with friends and family. 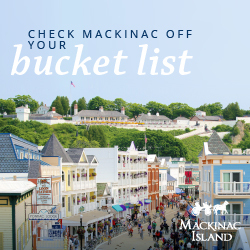 The Mackinac State Historic Parks is hosting Music in the Park on Mackinac Island every Thursday evening starting on June 22nd and running through August 17th. Music in the Park takes place in Marquette Park in the heart of Mackinac Island and is free to the public. Enjoy a two hour music sail aboard a 77’ schooner with the Inland Seas Education Association in Suttons Bay. Once they leave the dock, participants will have the opportunity to help raise the sails. The Traverse City Celtic will entertain guests with lively sea shanties and Irish songs. Thanks to a Suttons Bay Arts Festival grant, this sail is being offered for a discounted price of $25 with proceeds going toward educational programs that focus on protecting the Great Lakes. Grass River Natural Area in Bellaire is hosting a benefit concert on Saturday, June 24th. 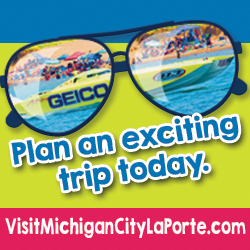 Join them on the shores of Torch Lake for their annual concert, featuring Lowdown Brass Band and Turbo Pup. The concert’s proceeds benefit the Grass River Natural Area and their efforts to provide a premier nature preserve. One of the biggest festivals in Traverse City is the National Cherry Festival, which runs from July 1st to 8th. 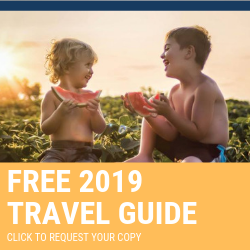 Cherry Festival celebrates every year with over 150 family activities including air shows, fireworks, parades, games, races, midway rides, nightly outdoor concerts, and plenty of chances to taste delicious cherry products. This year’s concerts include Here Come the Mummies, Shinedown, REO Speedwagon, Cole Swindell, and more. 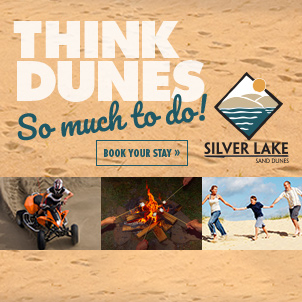 MyNorth in Traverse City has a few outdoor music events that need to be on your calendar. Fountain Point Summer Concert Series is a truly unique night of music in a family-friendly setting, with performances throughout the summer. Hosting concerts from June through August, good friends, a great view, and some incredible live music await you during The Homestead’s 2017 Music on the Mountain Summer Concert Series. Bring family and friends for a wonderful night of entertainment at an Art Park concert when they start their series on June 22nd. 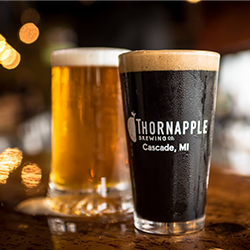 Rounding out the summer is the Traverse City Microbrew & Music Fest, featuring a variety of breweries, cideries, meaderies, and wineries on August 11th and 12th. MyNorth is your home for fun summer events, with music venues ranging from the mountains tops to the beer tent. The Live Music on The Porch series at Douglas Valley Vineyard in Manistee brings live music every Sunday from now through September 24th. Each Sunday, they have a range of easy listening, folk, bluegrass, and a little honky-tonk, all free of charge. 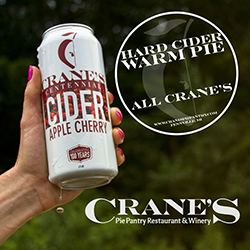 Wine and hard cider tasting is available for purchase as well as by the glass. A weekly lineup is available on their website. Mackinaw City hosts the Music in Mackinaw series from June 27th through August 29th, featuring regional and local entertainers performing each Tuesday and Saturday evenings at 8pm in the Roth Performance Shell at Conkling Heritage Park. Listen to Delilah DeWylde, Mighty Hiawatha Band, Straits Area Concert Band, and more with the deep blue waters of Lake Huron as your backdrop. 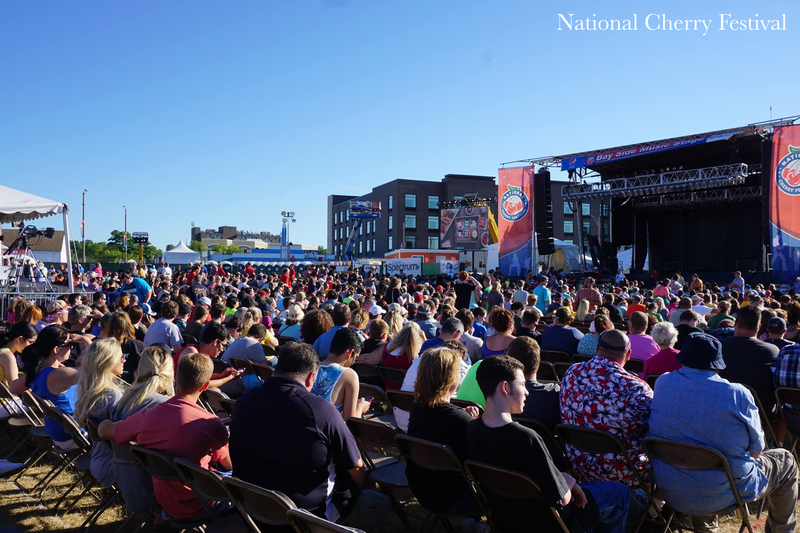 Marquette is home to a variety of music festival this summer and early fall. The Forestville Music Festival is Saturday, July 15th, showcasing Michigan breweries, live music, local food, camping, and good vibes! From July 21st to 23rd, check out the Hiawatha Music Festival featuring bluegrass, old-time, Cajun, Celtic, acoustic blues, and folk music across three days. Rounding out the lineup is the Blues Fest from September 1st to 3rd. This is a full weekend of the best in the blues on the shores of Lake Superior. The summer festival season brings together some of the best music acts in one place, making Marquette an easy stop for anybody looking for good music. 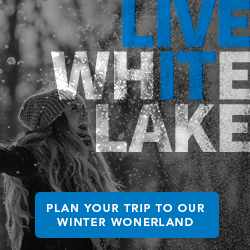 Visit Crystal Mountain in Thompsonville and ride the Crystal Clipper chairlift and enjoy panoramic views of three counties and top-of-the-mountain attractions including live musical entertainment, a family sand box, snack bar, cash bar, and more. 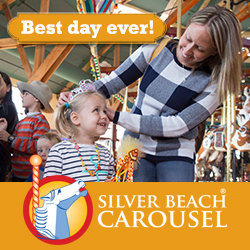 Rides offered on select summer evenings (Wednesdays and Saturdays). 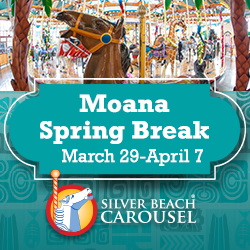 Cost is $7 per person and ages eight and under ride free with a paying adult. The event is free to houseguests. 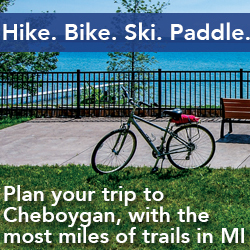 A trip to the Petoskey area might sound like music to your ears, and for good reason! 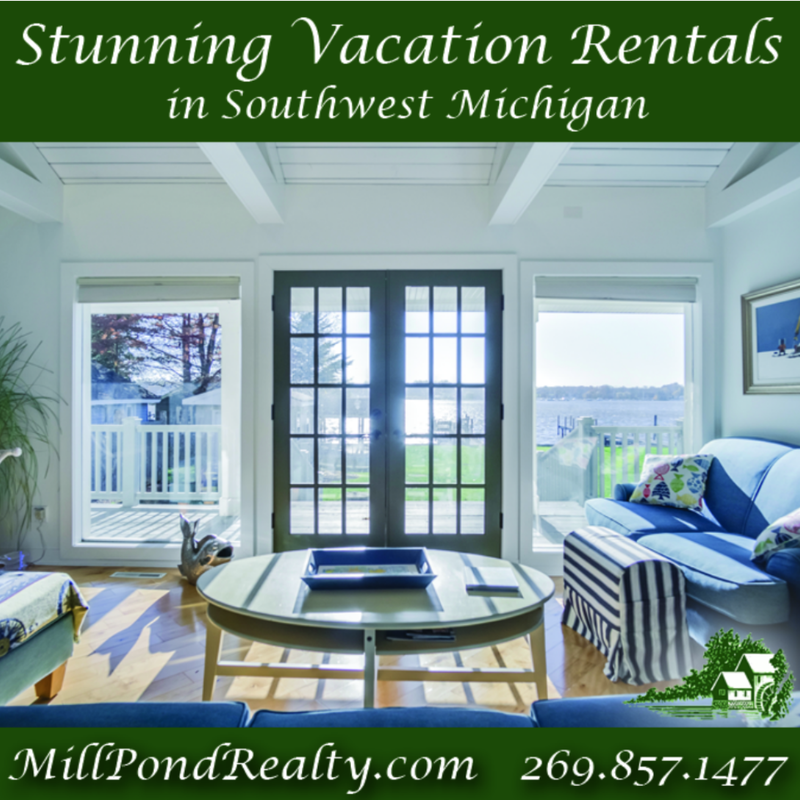 The scenery, quaint shops, beaches and wineries all add up to a great vacation. Toss in all the wonderful musical performances and a great vacation just got better. Evenings at the Gazebo bring performers to Old City Park in Boyne City every Wednesday night from June 22nd to mid-August. Charlotte Ross Lee Concerts in the Park are held Wednesdays and Fridays from June 21st to August 18th at Pennsylvania Park in Petoskey. Find live music and entertainment dotted throughout Harbor Springs‘ downtown area with their Street Musique series every Thursday from June 29th to August 31st. More music awaits you, including Petoskey Rocks each Friday from July 7th to August 11th and Stroll the Streets in Boyne City every Friday from June 9th to September 1st. Throughout the summer, find the music that makes you happy in the Petoskey area! Grab a blanket or folding chairs and listen to amazing artists from all over the United States when you visit Charlevoix! 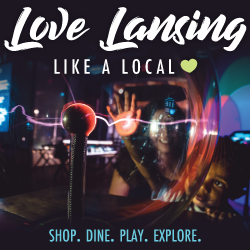 Take a stroll downtown, grab a bite to eat, sit down by the water, and enjoy live music in the centrally located East Park. The Summer Concert Series offers a wide range of music including steel drums, rock, country, and bluegrass. The Traverse Tall Ship Company in Traverse City will be featuring the folk band Song of the Lakes on their evening sails every Wednesday from July 12th to August 30th. The band will be playing lively jigs, chanteys, and ballads of sailing and life on the sea! 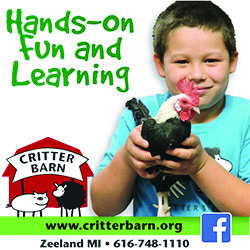 Cost is $59 per adult and $40 per child. 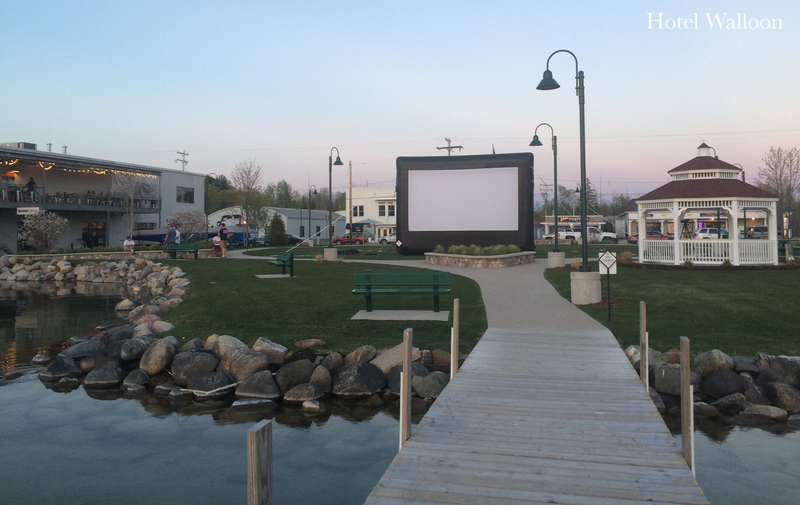 Although they don’t have outdoor music music, Hotel Walloon on Walloon Lake does have their Movies in the Village Green Park series each summer. 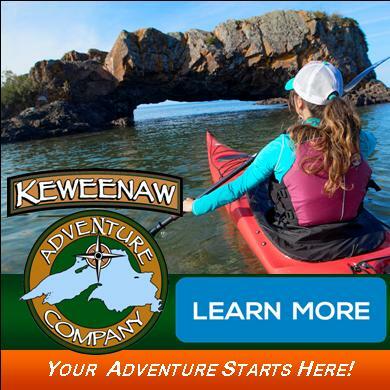 Visit them every Thursday night starting June 29th and running through August 31st to see a movie on their giant inflatable screen, each starting approximately 20 minutes after sundown. They can be viewed from the lawn or from your docked boat!